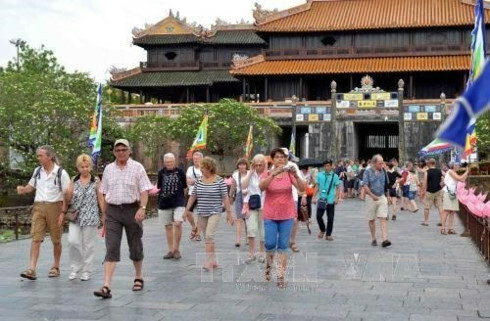 An increasing number of foreign tourists are enjoying the hospitality and traditional Vietnamese culture in Yen Duc commune, Dong Trieu district, Quang Ninh province. Many of them are spending two- or three-day stays observing and partaking in the unique rural culture, such as planting water rice, grinding rice and fishing.Nguyen Thi Hai, Vice Chairwoman of the Yen Duc commune People’s Committee, says Yen Duc is an agricultural village which boasts of many stone mountains and beautiful caves such as Canh, Nguu Ngoa, Doc Thoc, Thung, Con Meo, Con Chuot, Long Ma, Luy and Nghe. 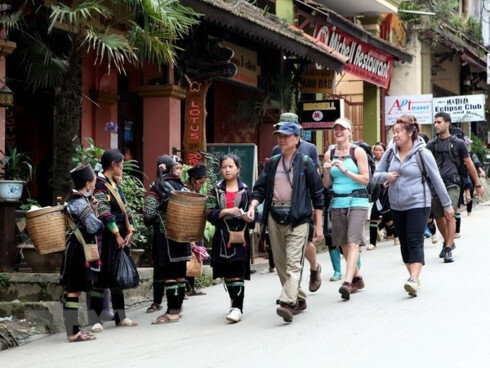 The village lies on the pathway from Ha Long Bay to Hanoi so the tourism industry incorporates tours of Yen Duc village to introduce Vietnamese village culture to international guests before they end tours of Ha Long Bay. David Phillips from Manchester City in the UK says he spent a marvelous time staying in a peaceful village with hospitable people. 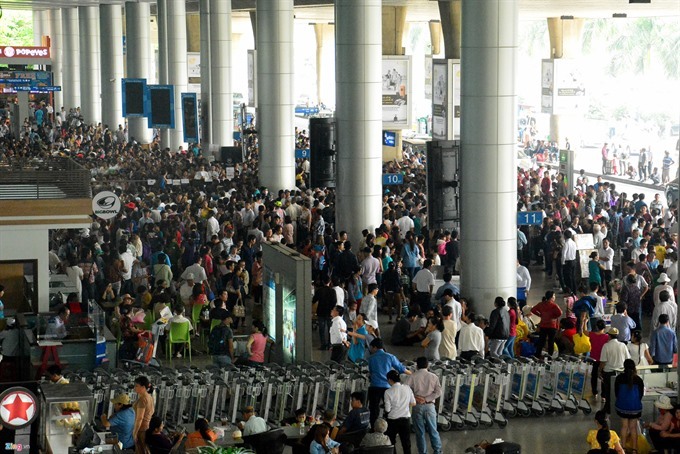 Vietnamese culture is fascinating, he says, adding, he is highly appreciative of how the young generations learn and experience production and daily life from their predecessors. His wife, Susan Phillips, says Vietnamese farmers are industrious and show great kindness to their families. She expects to return and experience other cultural activities in the country. 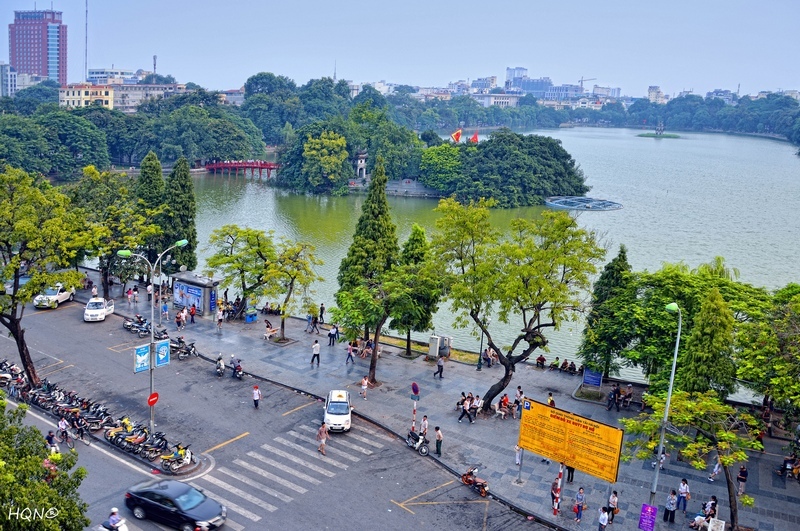 Coming to Yen Duc, visitors have the chance to go through Vietnamese farmers’ routine, visit ancient pagodas, and enjoy folk music. They even plant rice and vegetables, grinding rice and fishing themselves. 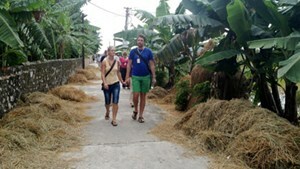 Such tours are considered a special kind of tourism product, helping promote and protect traditional agricultural craft, and heighten the image of Vietnamese villages.